“I used to think the top environmental problems were biodiversity loss, ecosystem collapse and climate change. I thought that within 30 years of good science we could address those problems. But I was wrong. The top environmental problems are selfishness, greed and..
We’re currently developing all the topics for our 2019 programme for the WINS Bristol Hub. 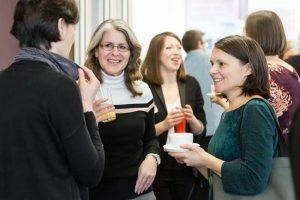 However, Early Bird tickets are already on sale for this, our first Network event of 2019 in Bristol. Click on ‘Tickets’ to grab yours! (More.. 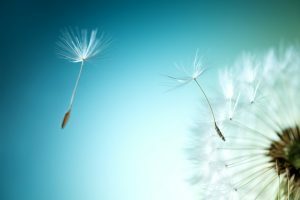 Celebrating Success: Exploring Personal and Professional Perspectives from 2018 November can be gloomy but we’re going to celebrate. 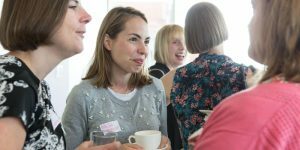 Join us for our last WINS Bristol Hub event of 2018 where we’ll be opening the floor to hear your local success..
Women in Sustainability are delighted to back at Smith & Williamson for our next event on 2nd October. We’ll be exploring the common blocks and challenges many of us face around money. Whether you run your own business or are..
Aristotle called courage the ‘highest’ of human virtues because it made all the rest possible. Without it we become bystanders to people and events that may, or may not, have our interests, and that if the planet, at heart. 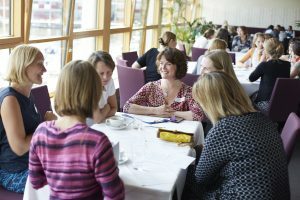 With..
Join like-minded, values-led women and build your network of professionals from across the environmental and sustainability sectors. 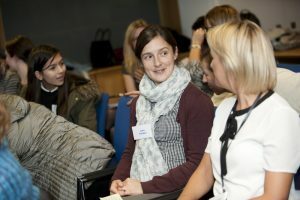 In true ‘Women in Sustainability’ form, expect honest conversations, inspiration and new perspectives, alongside opportunities to connect & build your relationships, as well..
Join like-minded, values-led women from across the environmental and sustainability sectors as we explore this hot topic. 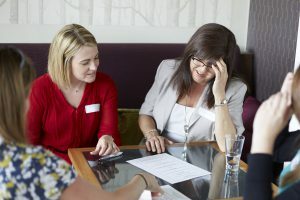 In true ‘Women in Sustainability’ form, expect honest conversations, inspiration and new perspectives, alongside opportunities to connect & build your relationships, as well..